Fortunately you can do it manually! To do it manually, just use search function in your hex editor app, enter your current Coins and Stars value in RETRY and search for it (choose DWORD) . If you see a large list of results, you need to change the value of current Coins and Stars value in RETRY by either consuming them or adding them. Go back to the list and find your new current Coins and Stars value in RETRY to the large list and finally you can edit the value. 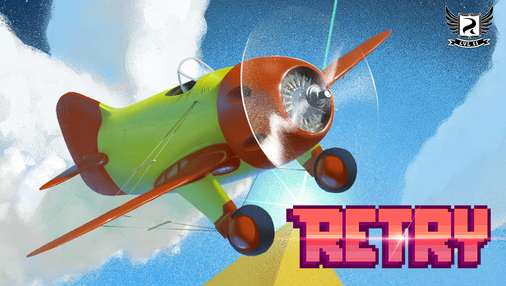 You should turn off your WIFI/3G/LTE internet connection before you can launch the RETRY game. If you already launched the RETRY game, just force close or go to your multitask (Android: Multitask button, iOS: Double Tap Home Button) and swipe it out.